Losing important data can be an awful situation no matter what it is the reason for data loss, be it human error or system failure. 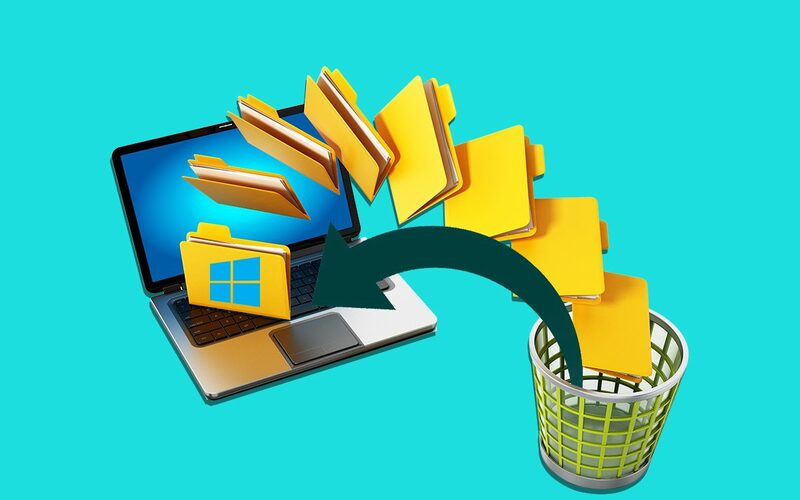 If you have accidentally deleted files from your computer, you know that it could be in your Recycle Bin, therefore can get them back, until performed Shift + Delete. However, if the data is lost from an external drive such as USB flash drive or HDD, then it seems to be impossible to get your data back. Well, it is not! You can recover files deleted from USB by using USB data recovery software and avoid all the hassles. 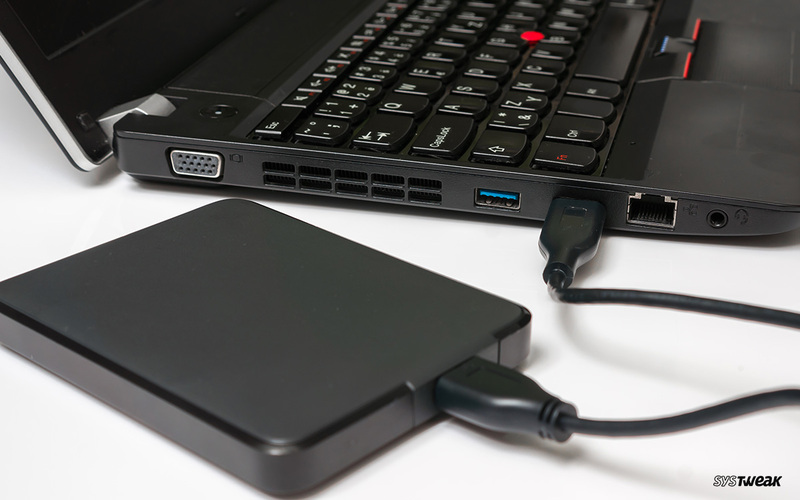 In this post, we have listed USB data recovery tools to recover files deleted from USB. Check out all of them and choose the one which fulfills your requirements. 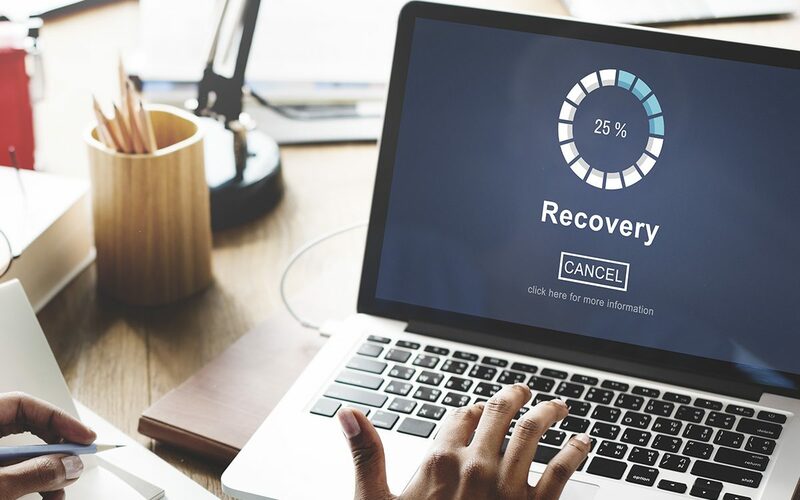 In this post, we have listed USB data recovery tools to recover files deleted from USB. Let’s check out! The tool helps you recover all types of data, files and folders, irrespective of the file size. It offers two types of scans, Quick Scan and Deep Scan. Quick Scan is fast, wherein Deep Scan takes time as it is thorough. With Advanced Disk Recovery, you can easily undo data deletion & retrieve all types of data in a few simple clicks. The tool lists down all deleted files (red colour)with an option to restore them. The tool comes with a deep scan which can search your drives to find traces of deleted files. It can also recover deleted files from corrupted or newly formatted disks and drives. With Recuva, get all your deleted emails as well. It comes with support for Microsoft Outlook Express, Mozilla Thunderbird, or Windows Live Mail. It can read NTFS, FAT32, EXT, HFS+ and other file systems. It can recover documents, files, videos, pictures and audios. It comes with multiple scan options, Quick scan (fast scan) and Deep Scan (thorough scan), you can choose any of the two as per requirement. Disk Drill can scan and tell if a file can be recovered or not. If the data size is 500 MB, then it can be recovered for free. It can recover files from partitions, disks or formatted disks. It can successfully recover fifty to hundred formats or data patterns list. The tool can recover files along with their entire path intact. Puran File Recovery comes with three scans: Deep Scan, Full Scan, and Quick Scan. You can opt for a scan as per your requirement. It allows you to sort files by name, format and size to recover deleted files quickly. It can also undelete the files which have been removed due to bugs, viruses and crashes. It supports NTFS, FAT, NTFS+EFS file system and all removable drives. Glary Undelete is capable to recover deleted files even when they are compressed or encrypted on NTFS. It can recover lost files, videos, pictures, documents and other deletions happened due to formatting errors, OS crashes etc. It provides an option to retrieve data lost even after a virus attack. It can also help in retrieving data when your hard drive is corrupted. EaseUS USB data recovery software provides a downloadable WinPE bootable media to start your PC and retrieve lost data. So, this is the list of the USB data recovery software which can help you retrieve your deleted files from not only removable devices but also from your Windows computers. Try any of these and get your deleted data easily. Found the article useful? Please share your thoughts in the comments section below.